This best-selling text is a succinct guide to thinking critically and writing precisely about film. 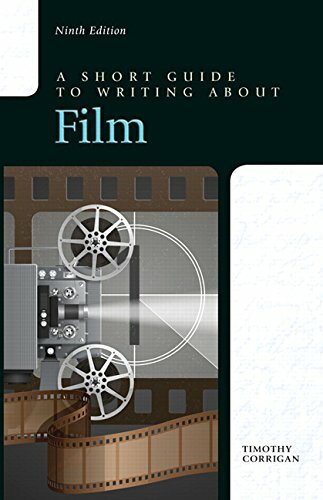 Both an introduction to film study and a practical writing guide, this brief text introduces students to major film theories as well as film terminology, enabling them to write more thoughtfully and critically. With numerous student and professional examples, this engaging and practical guide progresses from taking notes and writing first drafts to creating polished essays and comprehensive research projects. Moving from movie reviews to theoretical and critical essays, the text demonstrates how an analysis of a film can become more subtle and rigorous as part of a compositional process.